9BR Mansion!!! Custom Everything!!! ALL NEW!!! Huge . 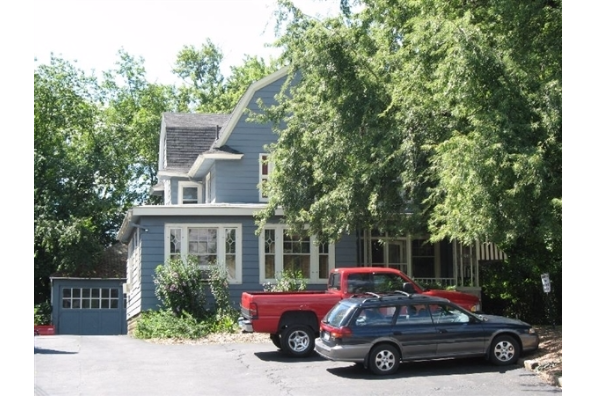 Located in Binghamton, NY, This great student rental features 9 bedrooms and 3 bathrooms.